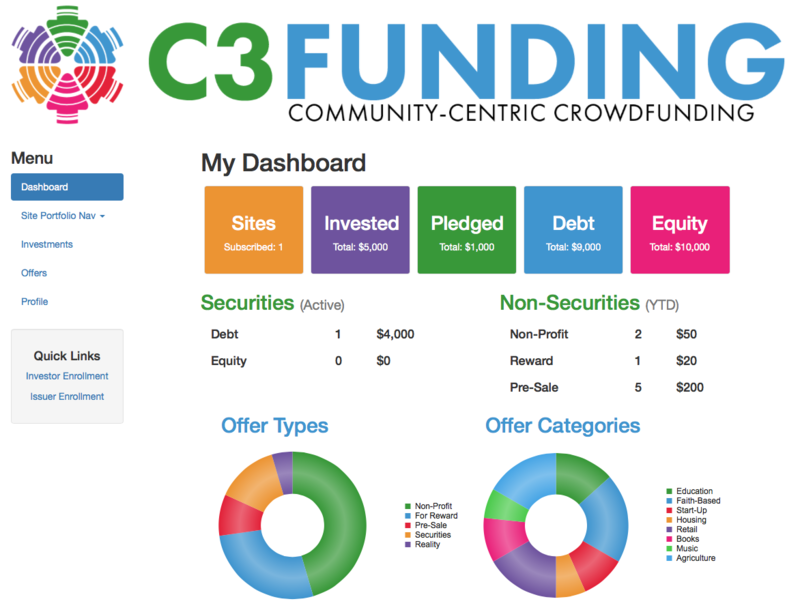 If this is your first visit to C3Funding.com, you will want to create an account. While non-securities offers (like charity, pre-sale and reward-based offers) can be viewed by all individuals even before logging in, this community-centric website also offers investment opportunities that can only be viewed by a registered investor. 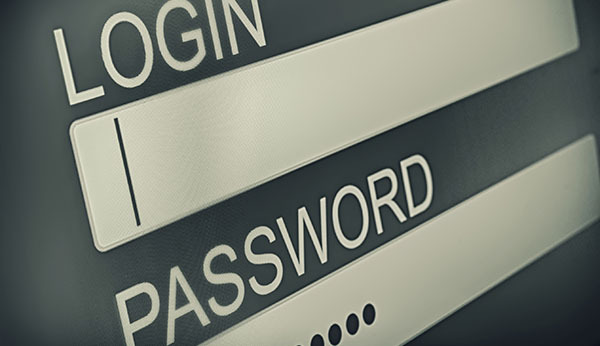 Once you have a user account and have successfully logged in, you will redirected to an intuitive dashboard / overview page. Your dashboard is a quick and easy way to navigate through your favorite sites as well as track your contributions and investments made to various offers. * State and/or federal laws may apply. C3Funding takes a personal approach when it comes to posting offers on our site. Our goal is to help issuers achieve their funding goal through free assistance from one of our funding specialist. These specialists will be your coach throughout the funding process. We also have some tips to help you successfully market your crowdfunding project. Click here for some of our online tips. You will be redirected to a secure payment site where you can chose the payment method of your choice: check, debit or credit. 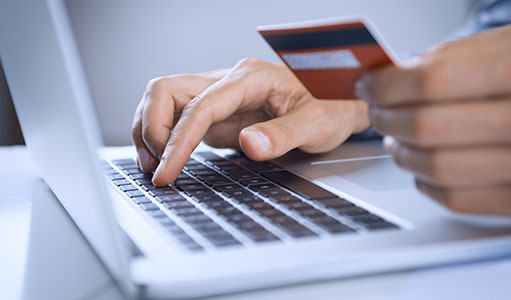 NOTE: No secured information regarding your payment is stored on our site or even passed through our servers.